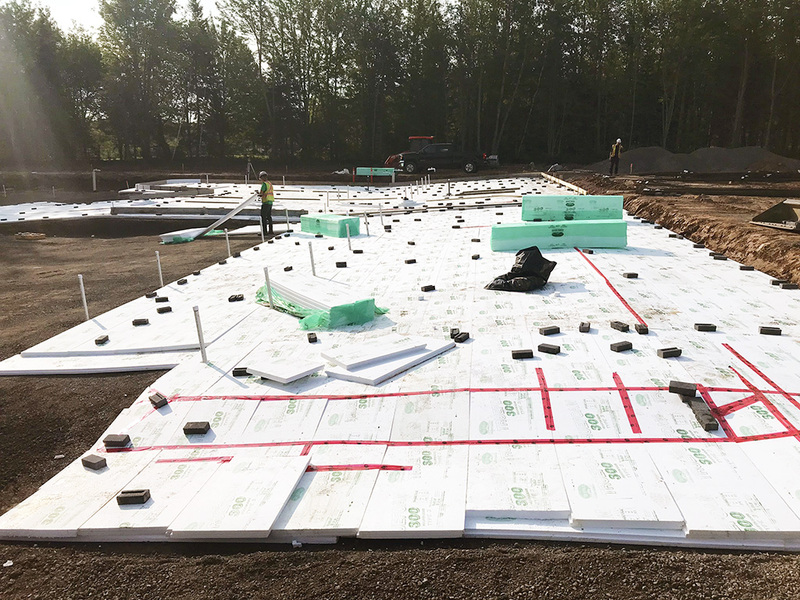 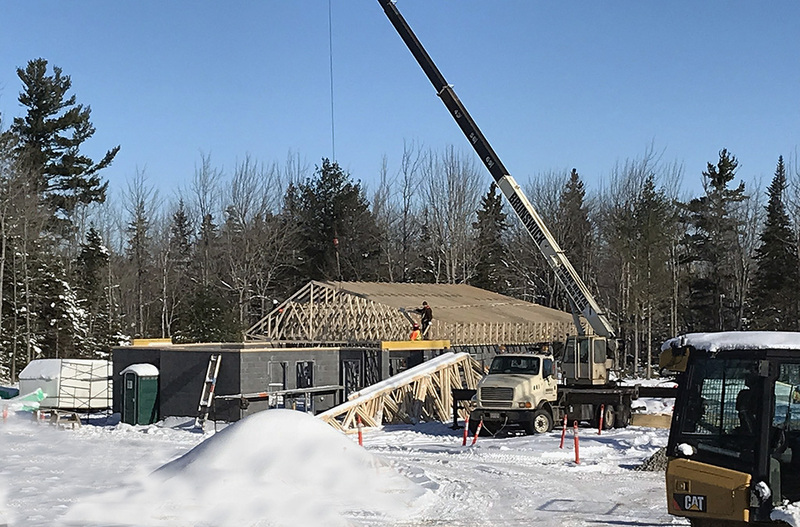 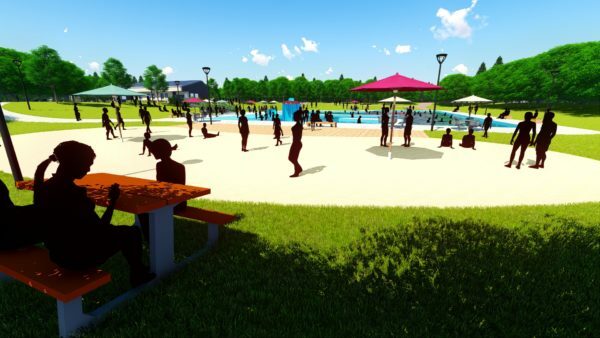 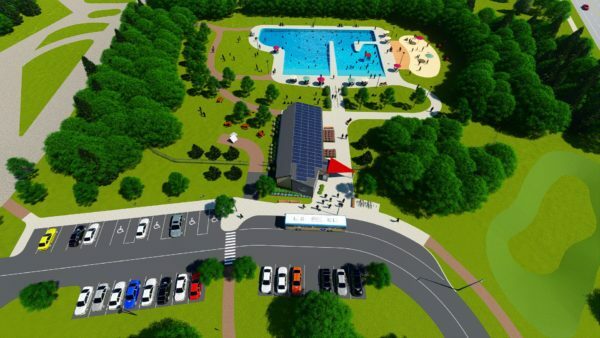 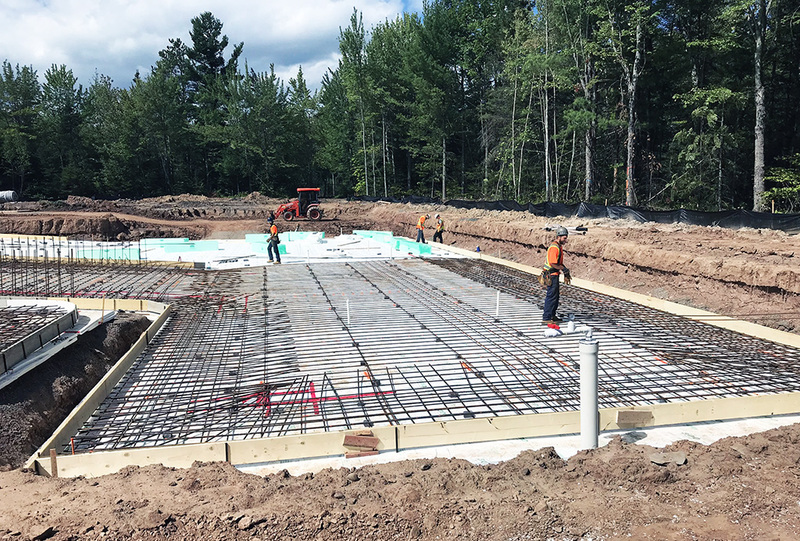 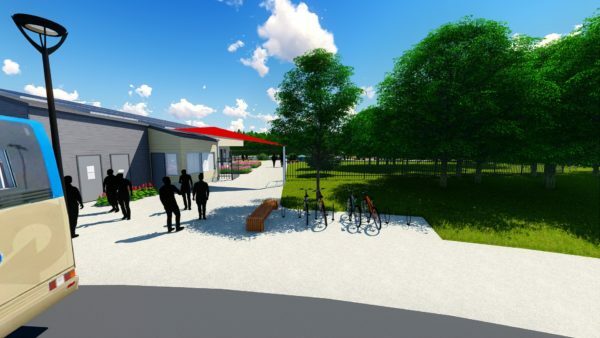 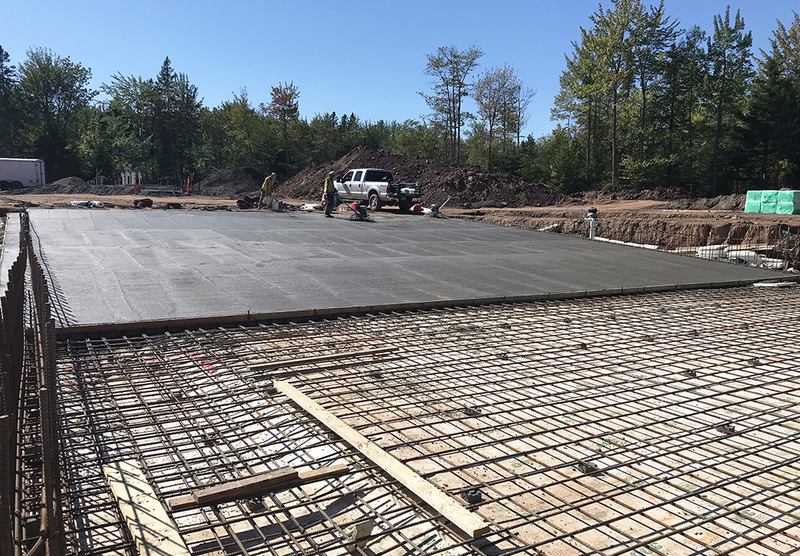 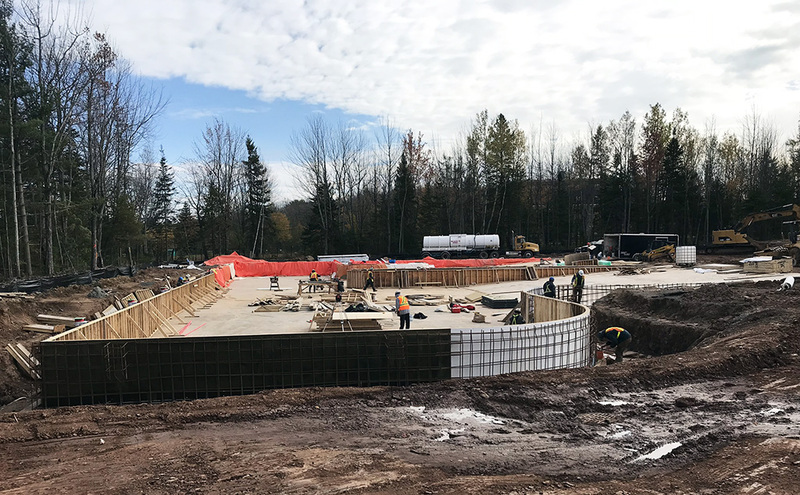 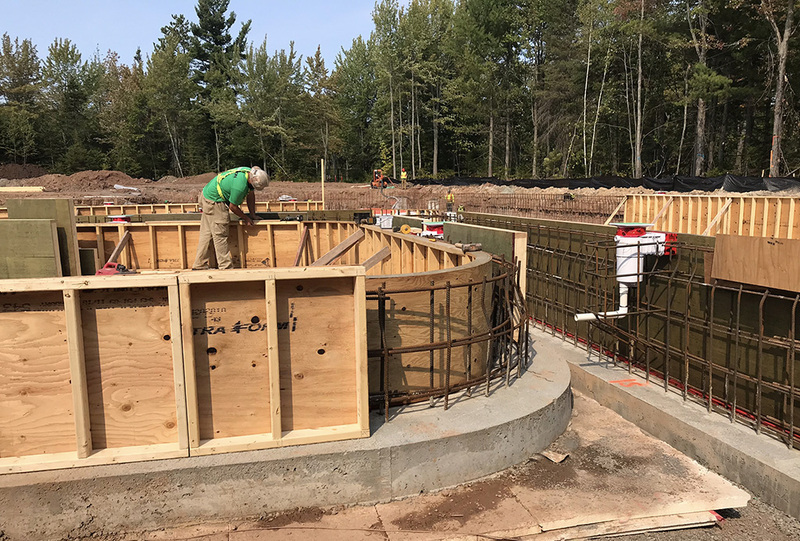 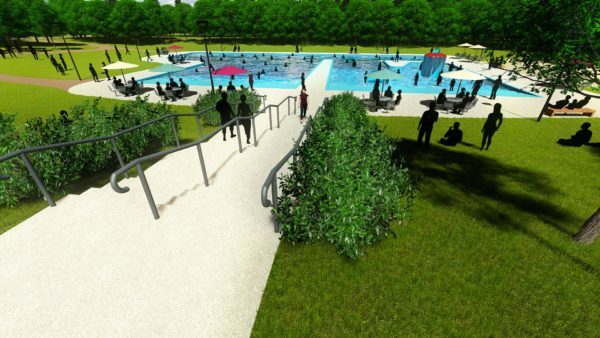 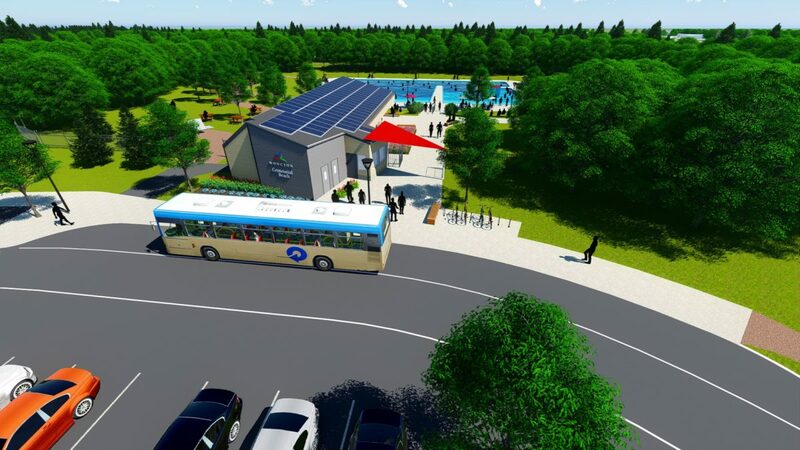 This project will involve the construction of a new public pool in Moncton’s Centennial Park. It will be wheelchair accessible and will replace the aging existing pool that has reached the end of its lifespan. 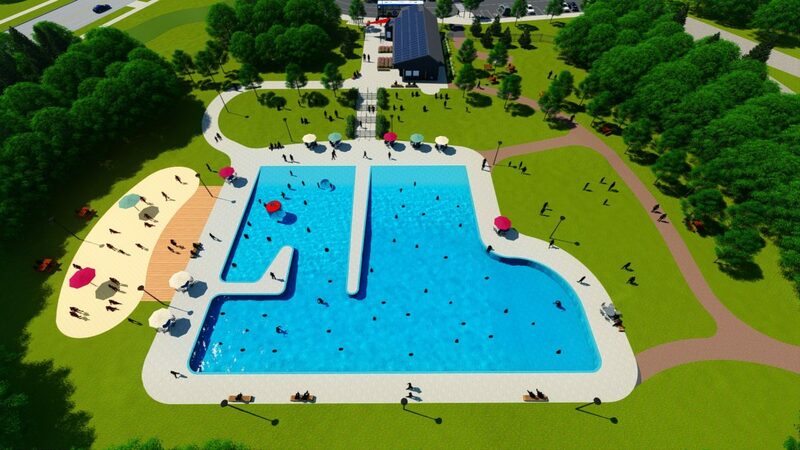 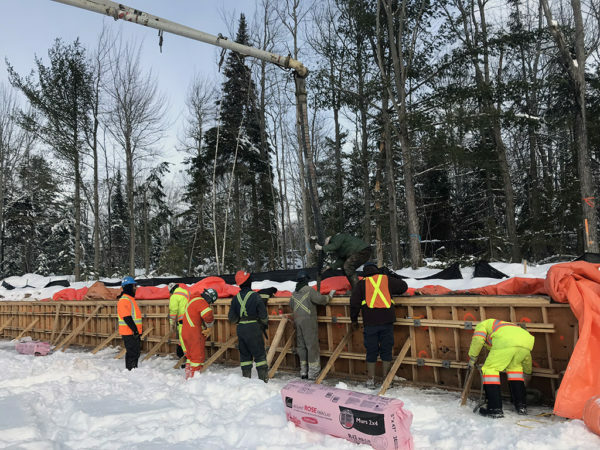 Work will also involve the construction of a beach house containing washroom facilities, a pump house, seating areas, and a sand pit. 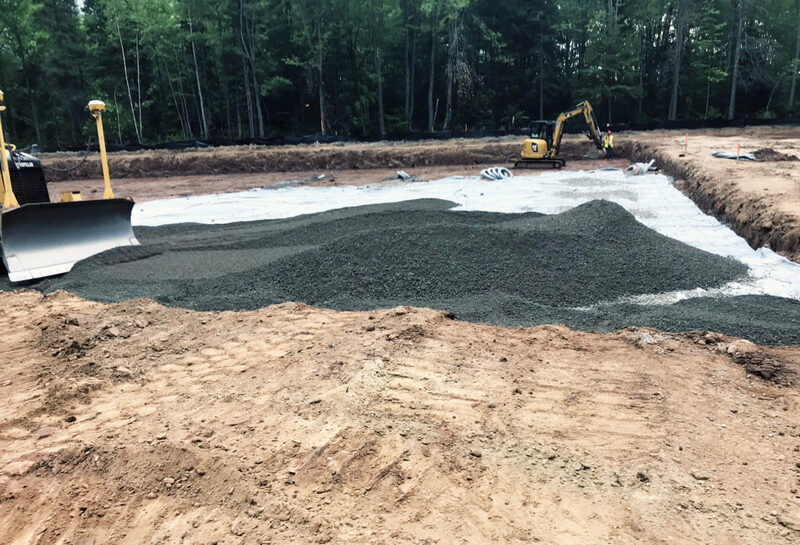 The parking lot located near the new pool will be expanded to accommodate additional vehicles, and the entire site will be fully landscaped.